The Reversal - Audiobook | Listen Instantly! Longtime defense attorney Mickey Haller is recruited to change sides and prosecute the high-profile retrial of a brutal child murder case. After twenty-four years in prison, convicted killer Jason Jessup has been exonerated by new DNA evidence. 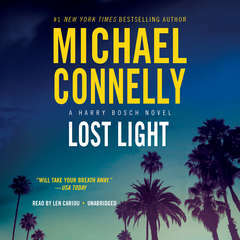 Haller is convinced Jessup is guilty, and he takes the case on the condition that he gets to choose his investigator, LAPD detective Harry Bosch.
" Connelly never fails to deliver. " " Fun legal/police action. He packs a punch into the last few pages. " 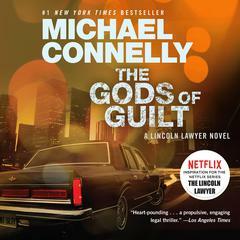 " The Lincoln Lawyer does a stint for the prosecution.... "
" A great team of Harry Bosch and the Lincoln lawyer, with Maggie McPherson included, as they work together on a complex and challenging case. 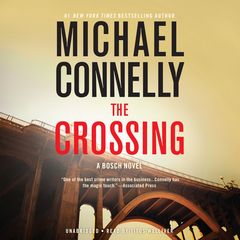 Michael Connelly always delivers great suspense. " " Racy, smart and interesting as ever, but lacked the depth of others from Connelly. " 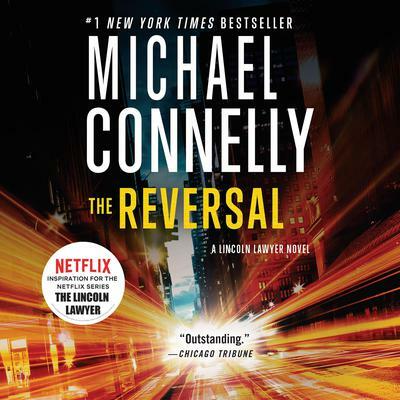 " Mickey Haller works for the prosecutor, in a departure he's not sure he wants. " 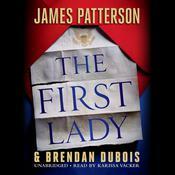 " Like the previous Lincoln Lawyer novels, I found this one to be just as entertaining and captivating. I probably would have given it 4 stars, but I was a little disappointed by the odd, unsatisfying ending. " " Another fine book in a fine series! " " Harry Bosch and Mickey Haller work together in this story of a retrial. Both characters are distict and consistent. The ending is to be expected, although several details are surprises. 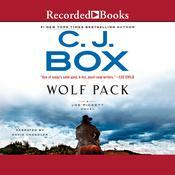 If you enjoy Connelly's storytelling, you will really like this one! " 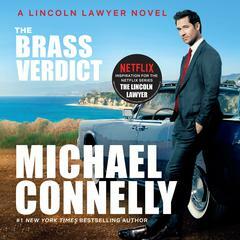 " if you liked the lincoln lawyer you will like this. i enjoyed it "
" such an amazing book that kept me guessing. 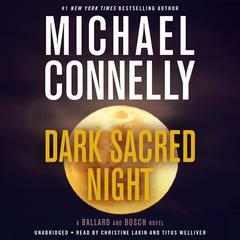 i absolutely love michael connelly :) "
" Haller and Bosch together was a great combo. 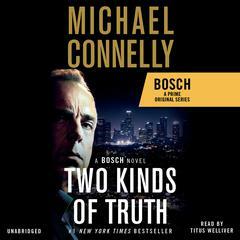 I am a fan of the Bosch series. To me, this book was not as good as a Harry Bosch novel. It was not bad, but I enjoy bosch much better than Haller. " 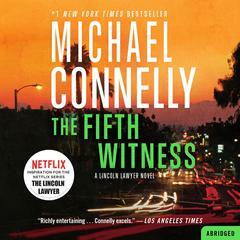 " Liked it a lot but is the story continued in another Harry Bosch novel??? " 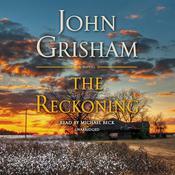 " Enjoyed reading the drama, heated exchanges, and fierce fights in the courtroom. I expected more for the ending though. It was a major anti-climax for me. I was enjoying every bit of the book until the ending killed it for me. " " Hated the ending! Want to know more! Too much trial but a good storyline I guess! " " Enjoyed this third book in the Mickey Haller series. " 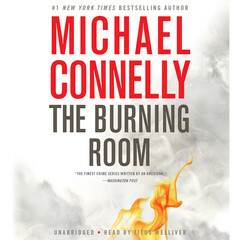 " Another great book by Michael Connelly. He does an excellent job of really pulling you into the story and making you feel like you are sitting in the courtroom watching everything unfold. Couldn't put it down! " " Forgot to put this one in earlier. Really spooky book, very timely. 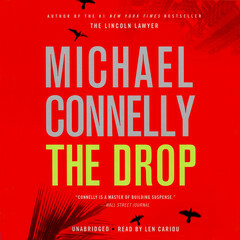 Another in the list of Michael Connelly books that I zipped through & loved! " " Connelly at his best. 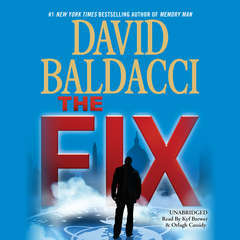 He does a wonderful job of bringing his on-going characters, Haller & Bosch, together in one book. The plot is intricate and the twists are fascinating. A compelling, page-turning read. " " Very good read as usual. 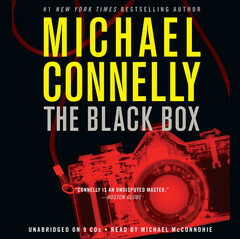 Can't go wrong with a Michael Connelly book. " " Good reading, I enjoyed this one "
" The ending was kind of abrupt and unsatisfying. " 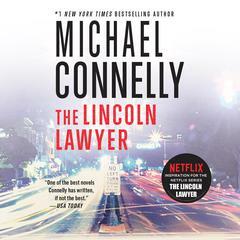 " Not sure I will pick up another one of Connelly's book - he definitely went downhill from the great start he had with lawyer Mickey Haller in Lincoln Lawyer. " " Quite enjoyable. Not taxing and well paced. " " My favourite kind of book - a courtroom drama! This book is easy to read, and the story is excellent! Highly recommended! " " I haven't read one of his on a long time. 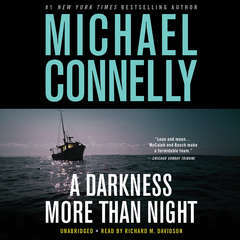 Gotta figure out where I left off with the Harry Bosch series. They are always good reads. First book of 2013 done! " " The Reversal was very will written and engaging, but what else would you expect from Michael Connelly. Looking forward to reading the next book where this one leaves off. " " I really like Bosch and Haller together. 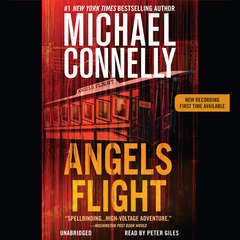 1st and 3rd person voices in the same book don't always work but Connelly does it really well. Good story, well told. " 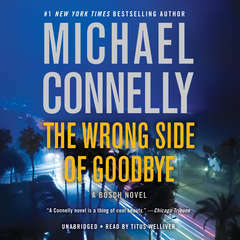 " I usually love Michael Connelly, but this one didn't quite do it for me. I'm guessing the next installment will answer some unresolved questions. " " I love good lawyer books. This has the added bonus of being told also by a cop. 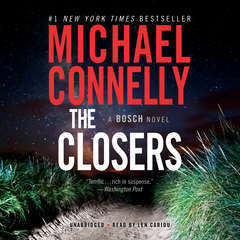 I have read almost all of Michael Connelly's books and I love Mickey Haller and Henry Boch, so bringing them together for another book, gold for me! " 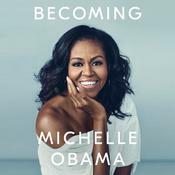 " I know I'm being boring by reading 3 of these in a row - I tried that new book about Little House on the Prairie and wasn't digging it and this was my only other book in the car :) "
" The story is ridiculous. Mickey Haller is better than ever. " " I didn't like this one as much as the previous two. 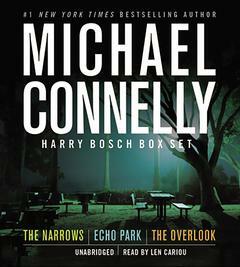 Perhaps because I haven't read all of the Harry Bosch novels? This book alternated from 1st person when one character to third when another. I found it very choppy. " " I'm really starting to like these Mickey Haller stories. " " Another winner from Michael Connelly. Everything about it works. " 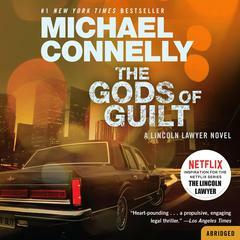 " Audio -- 3.5 -- A murder of a child 2 decades ago and how the Lincoln lawyer becomes a special prosecutor. The author ends his books by opening another linking story. Really good writing. " 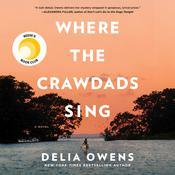 " Not as good as first 2 Haller books but I still enjoyed it. "